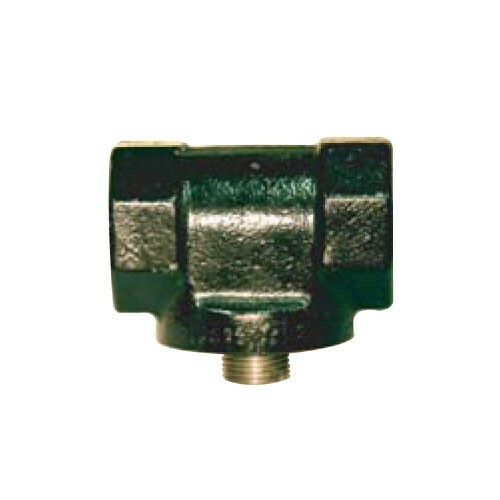 Velcon SPH-3 is a 0.75" NPT Spin-On Filter Head for the use with Velcon's Spin-On Filter Cartridges. 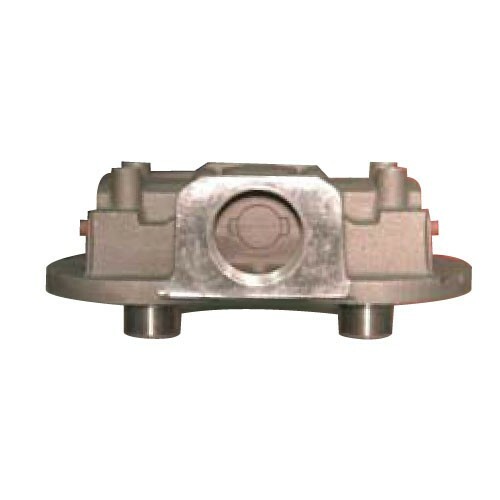 It's used with ACO-40901SPL and AC-409SP Cartridge. 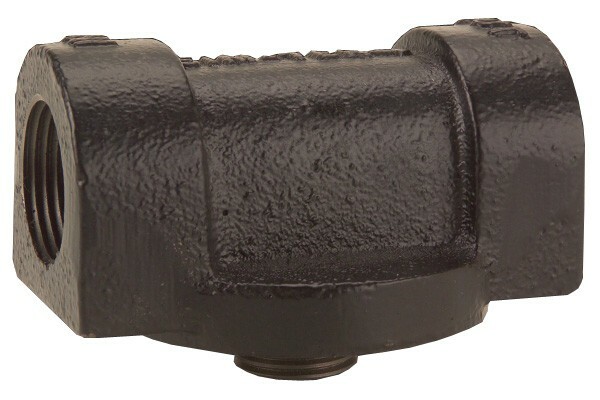 GPI 110534-01 is a 1" NPT "BYO" Cast Iron Filter Adapter. 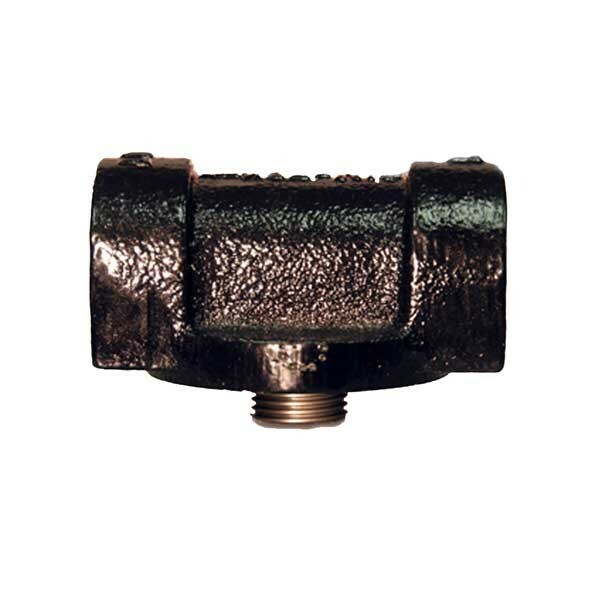 GPI 129420-01 is a 1" NPT cast iron filter adapter for 18 GPM, 1 3/8 - 12 UNF. 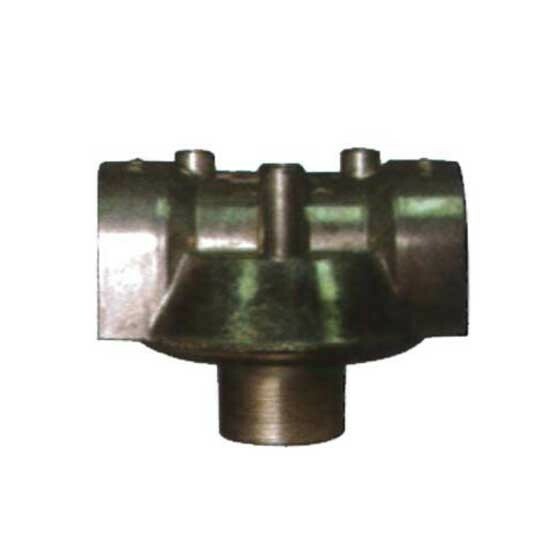 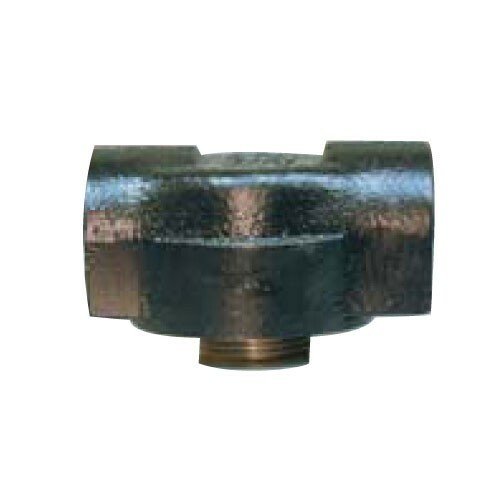 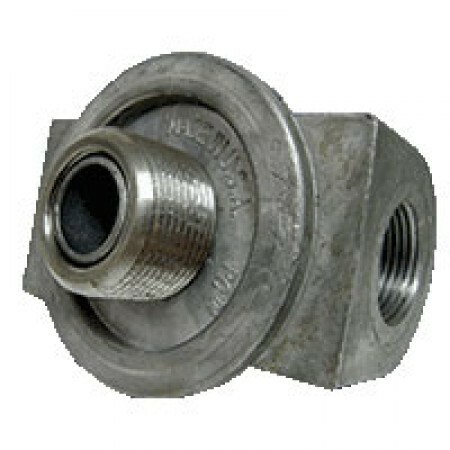 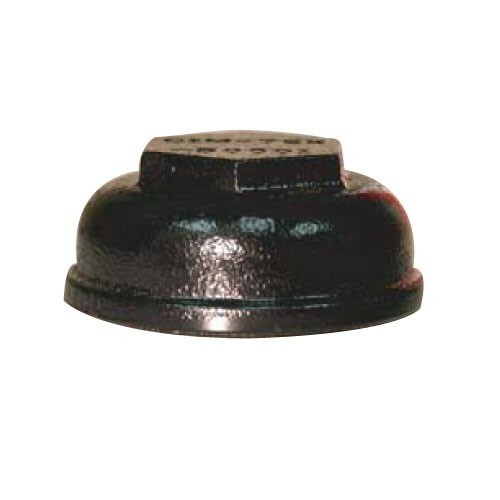 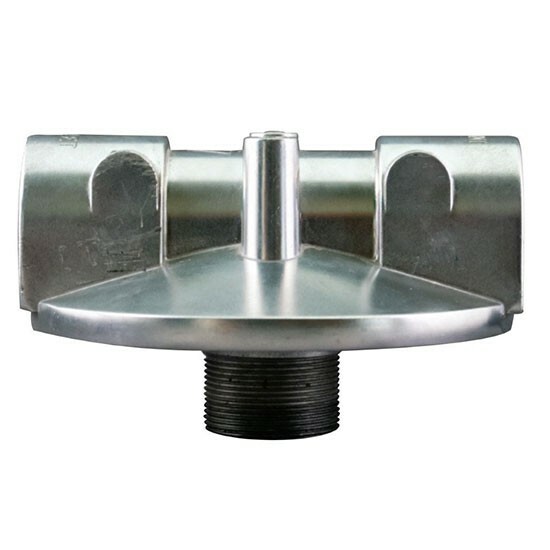 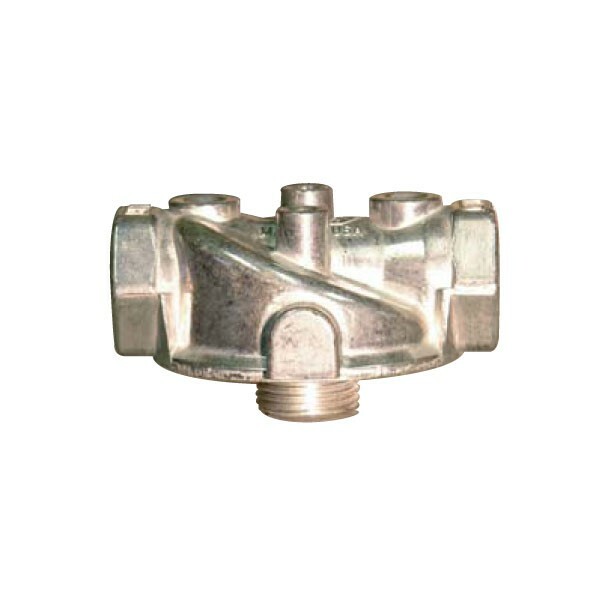 GPI 906004-88 is a 1" NPT cast iron adapter for filter (18 GPM), 1 - 12 UNF. 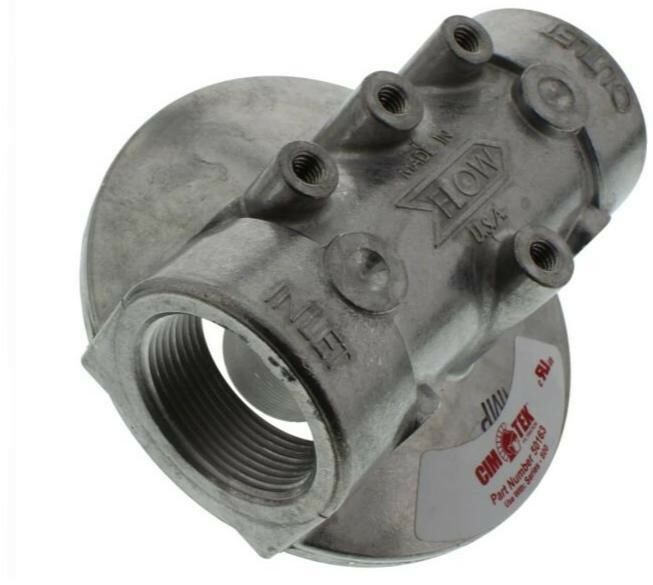 GPI 906005-67 is a 1" NPT aluminum filter adapter for 30 and 40 GPM, 1 1/2 - 16 UNF. 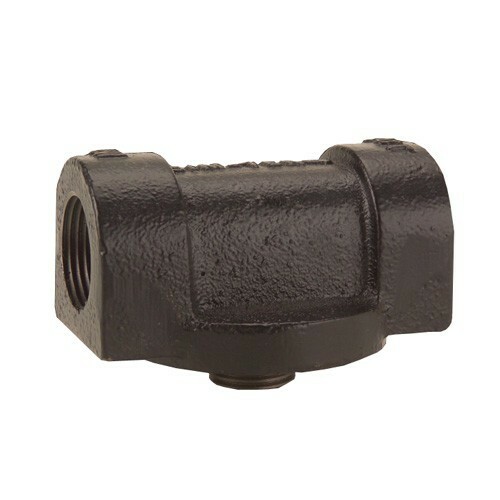 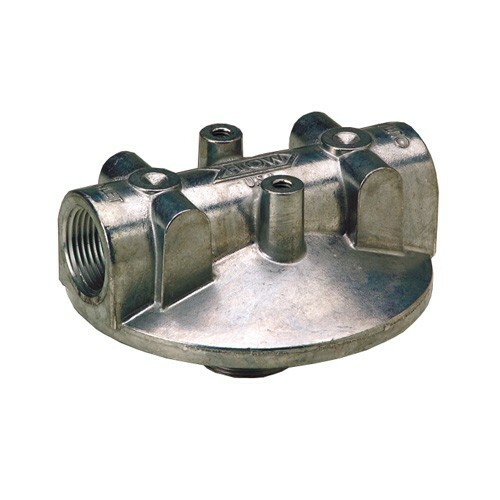 GPI 906006-52 is a 3/4" NPT cast iron filter adapter for 18 GPM , 14 UNF.